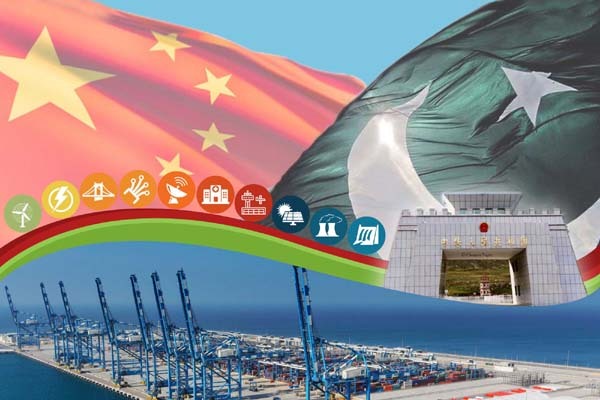 BEIJING: China and Pakistan Tuesday held strategic dialogue and undertook in-depth discussions on all aspects of bilateral relations, including CPEC trade, investment, and economic cooperation, people-to-people contacts and regional and international issues. They agreed to strengthen people-to-people contacts, cultural cooperation, and tourism. It was noted that China and Pakistan were celebrating 2019 as the year of sister-cities exchanges. The two foreign ministers reaffirmed the commitment to CPEC and agreed to continue the smooth implementation of CPEC projects, especially it’s Special Economic Zones. While rejecting the negative propaganda against CPEC, they expressed a strong resolve to safeguard CPEC from all kinds of threats. The two sides agreed to enhance cooperation against terrorism by strengthening communication and coordination in relevant fields. The Chinese side highly appreciated Pakistan’s commitment and efforts to counter terrorism. The Foreign Minister of Pakistan expressed appreciation for Chinese support for Pakistan’s efforts.